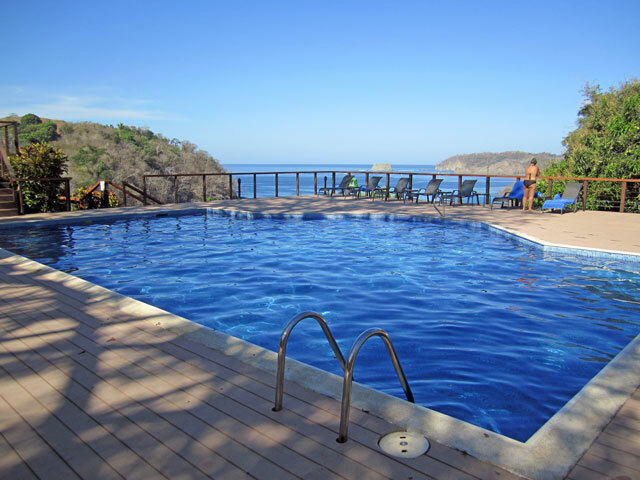 Samara Costa Rica, or Playa Samara, is located in Guanacaste, just 2 hours away from Liberia one of the major airports in Costa Rica. Samara Beach is a Blue Flag beach signifying its unique cleanliness and beauty. 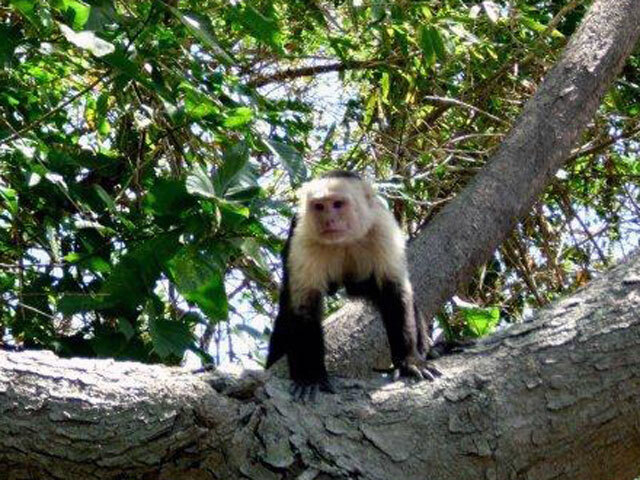 This gem of a tropical paradise is on the sparkling waters of the Pacific Ocean; a small coastal town that retains its Costa Rican charm but is a popular with visitors having one of the few safe swimming beaches in Costa Rica. Samara Beach is known for its white sands and its picturesque setting and the pretty coral island located in the bay. Samara is still a working coastal community but has a good choice of amenities for tourists, such as fun tour options, variety of hotels, restaurants and transport choices. In summary .......why choose Samara Costa Rica? 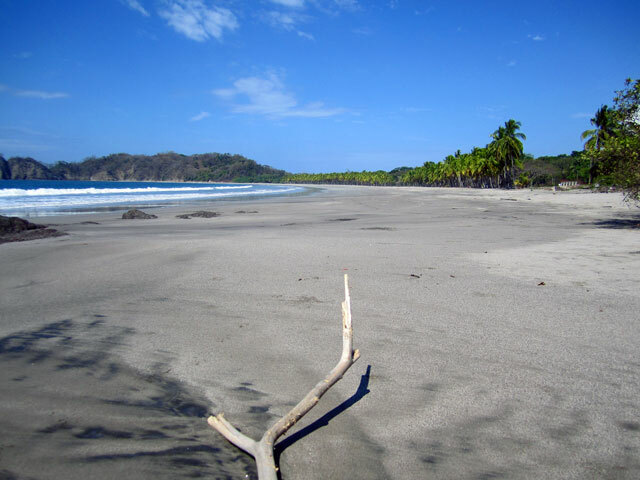 There are so many beaches to go to in Costa Rica! Looking for Tours in Samara Beach? Tours and Activities at Samara Beach. 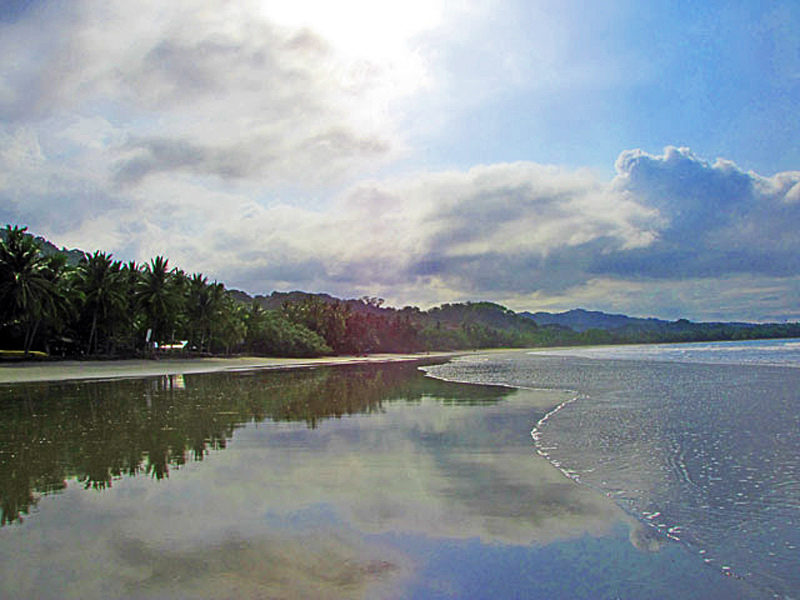 Playa Samara Costa Rica is one of the top beaches in Costa Rica. Plenty of exciting tours and activities for everyone.